What is Samsung up to now? WTF?! Though Samsung's products are generally well-received, they can also be a bit strange, as evidenced by its "The Wall" and "Frame" TV line-ups. However, a recent trademark filing may have revealed the company's most unusual product to date: a magnetic beetle, or "Magbee" for short. For tech enthusiasts who aren't used to Samsung's eccentricity, the company's increasingly unusual product ideas probably seem pretty strange. As an example, Samsung's Frame and "The Wall" TVs aim to emulate pictures frames and walls, respectively, and the company's unusually-named Bixby voice assistant has always been the odd-one-out in the smart assistant arena. However, a recently-leaked device could prove to be the company's strangest idea yet. According to The Verge, Samsung has filed a trademark for a magnetic beetle, appropriately named "Magbee." We don't know much about Magbee as of writing -- the trademark page appears to have been taken down or otherwise hidden -- but based on what information we do have, it seems Samsung is working on a "wireless dial wheel," whatever that means. 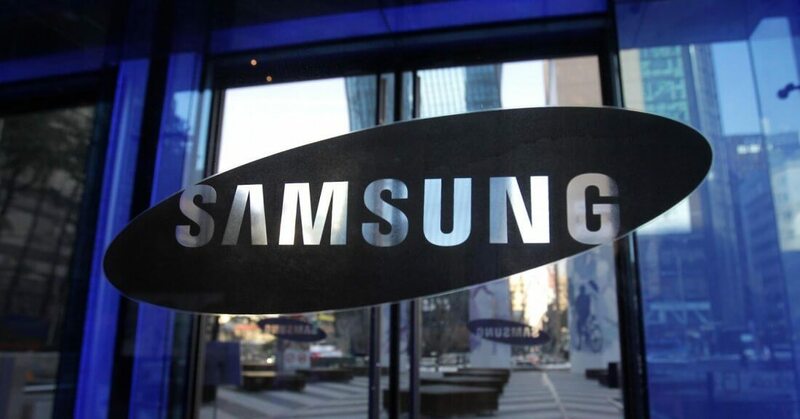 The trademark filing reportedly covers a wide variety of Samsung devices, including headsets, routers, projectors, speakers, and more. Speculation regarding the device's future use cases is rampant, but one of the more likely possibilities could be the ability to magnetically attach the device to other devices to easily control their functionality. For example, a Magbee attached to a pair of speakers may give users an easy, convenient way to adjust sound volume without needing to open up dedicated apps. With that said, nobody truly knows what Magbee is except for Samsung itself, and the company hasn't issued any official statements about the device yet. However, we may learn more about it in the coming months. As The Verge points out, Samsung's Note 9 event will kick off on August 9, and the Internationale Funkausstellung Berlin (IFA) trade show starts August 31 - both of these events, and the time between them, would offer the company great opportunities to reveal Magbee.